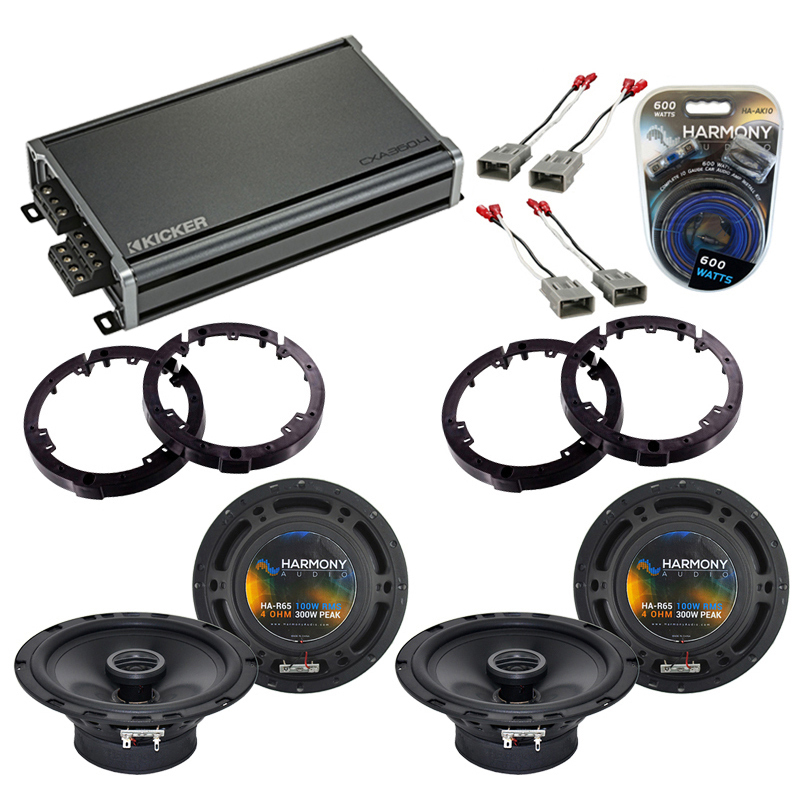 Upgrading the factory speakers in your vehicle has never been easier thanks to our Harmony Audio upgrade speaker packages that include direct fit replacement speakers making the installation a snap. 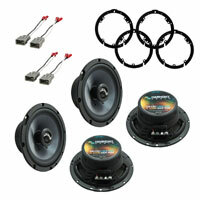 The original factory speakers in your vehicle are made from cheap paper and they simply cannot deliver the sound clarity that anyone who takes their music seriously craves. Harmony Audio speakers on the other hand are made from high quality materials designed to handle much more power and made to last! Mounting Cutout Diameter: 5 11/16"